The world famous cheddar and caramel popcorn mix. 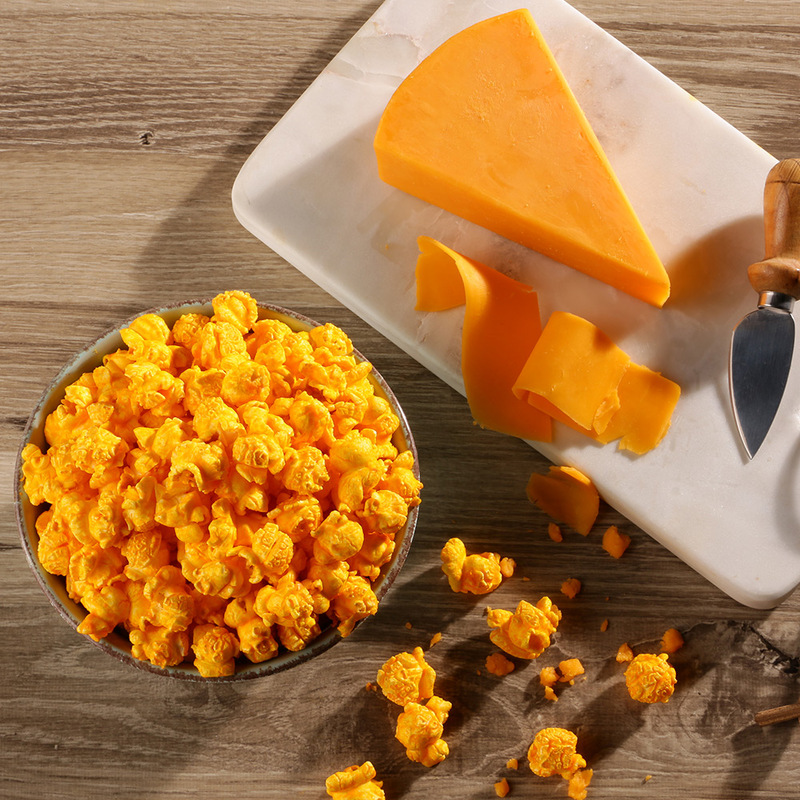 Our secret family recipe of real cheddar cheese and oh-so-sweet, buttery caramel will delight your taste buds. Indulge in the sweet and savory flavors of handcrafted happiness—made in Chicago since 1949.